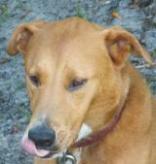 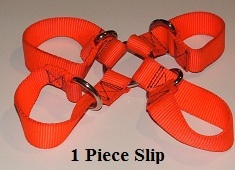 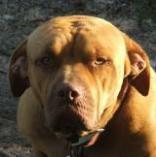 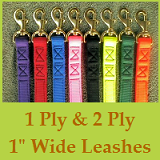 Our Adjustable Nylon Collars come in 8 different colors, and 3 different sizes small, medium and large. 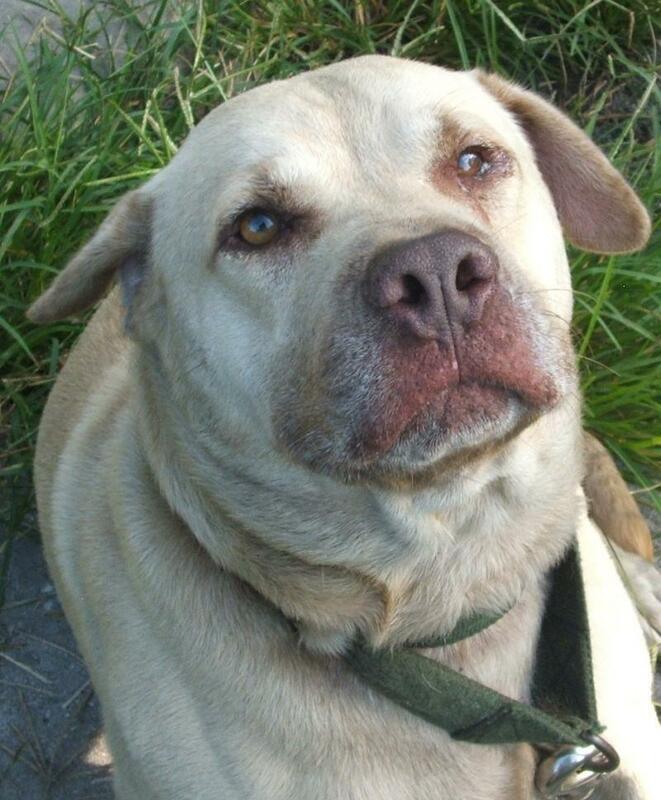 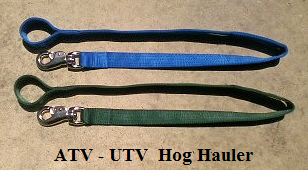 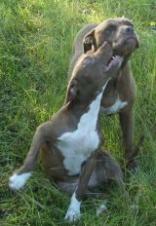 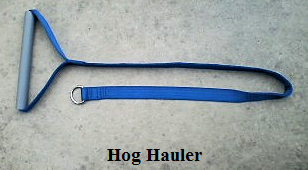 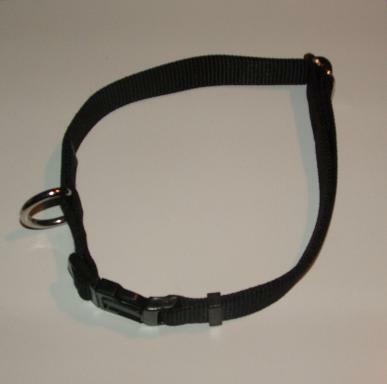 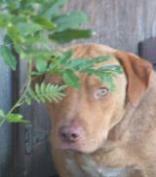 All of our adjustable collars are made of 100% Nylon, rated 6000lb per 1 inch of width. 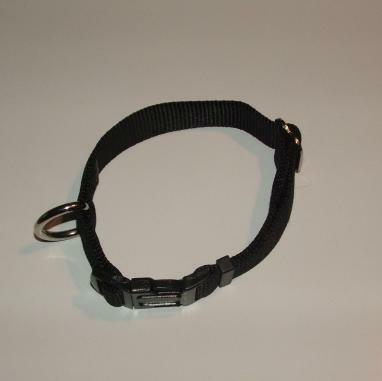 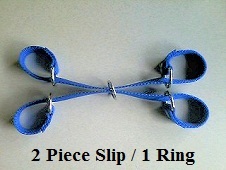 1" Adjustable Collar Large, many colors to choose from! 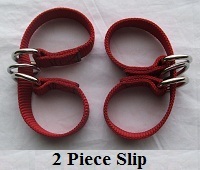 Fits Neck Sizes 18" to 24"
1" Adjustable Collar Medium, many colors to choose from! 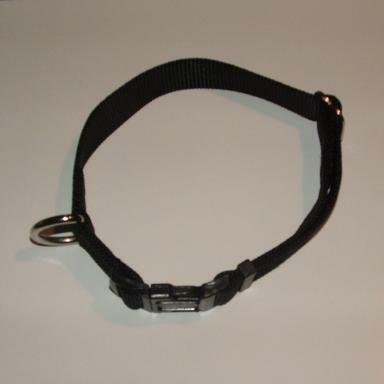 Fits Neck Sizes 15" to 20"
1" Adjustable Collar Small, many colors to choose from! 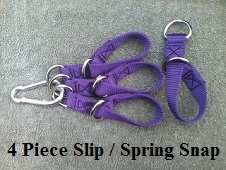 Fits Neck Sizes 12" to 16"